Little Ted’s Child Care is a family owned and operated long day care centre. We aim to provide high quality care and educational programs for children from birth to six years. Your weekly fee includes an individual educational program delivered by a qualified early childhood teacher or educator, all excursions, shows and experiences. This fee also includes a children’s sheet bag and a centre hat on enrolment. 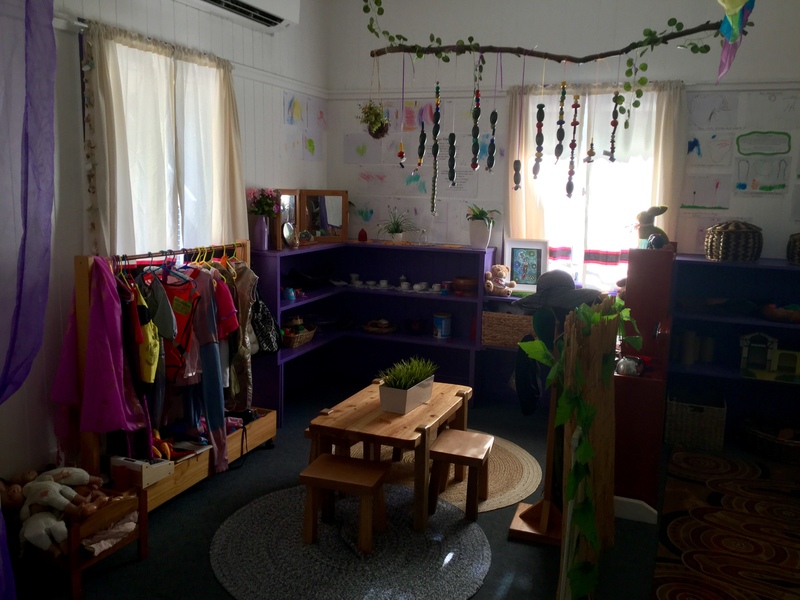 Our OXLEY Centre is licensed to cater for up to 40 children from 15 months to 6 years of age offering the Government Accreditated Kindergaten Program 5 days per week. Bookings do fill fast so please contact your centre Director to book a position in the Kindergarten Program. The Kindergarten Programs are run by Bachelor Qualified Staff. $75 non- refundable enrolment fee to secure your place.